Not sure what to search for? The Terramesa range is full of colour & rustic style, you can see the full collection online. 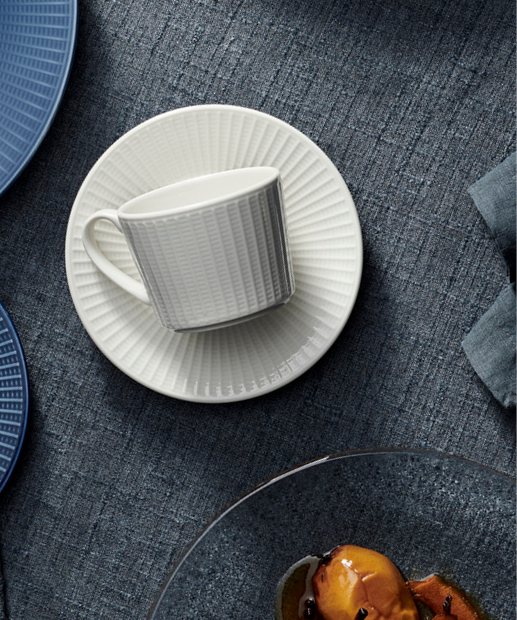 Follow the link in our bio & select the Tableware page. 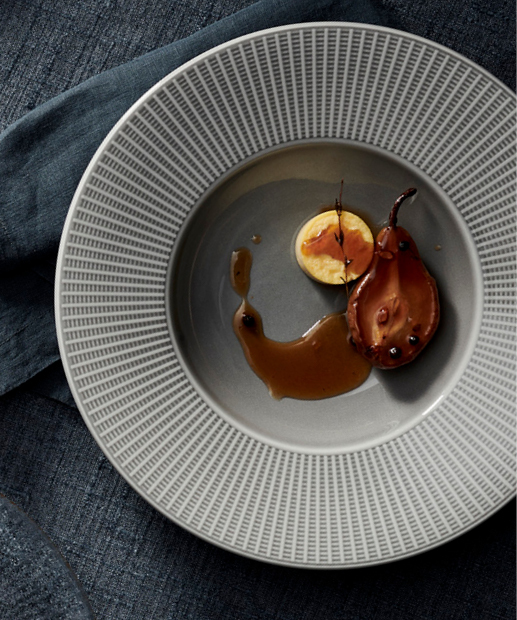 From fresh fruit and smoothies to cinnamon rolls and avocado toast - @steeliteusa have the perfect vessel for everything you’re looking to display! With Game Of Thrones season 8 airing this weekend, we've made two 'Fire' & 'Ice' cocktails in the new Punk glasses by Nachtmann! 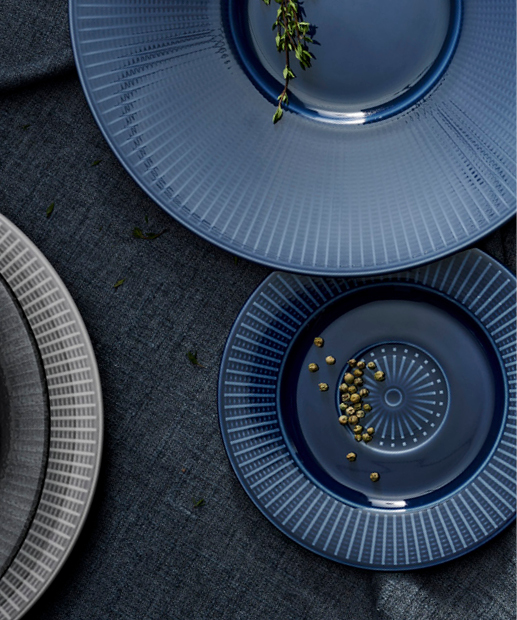 Steelite International has received the royal seal of approval for outstanding performance in overseas markets.